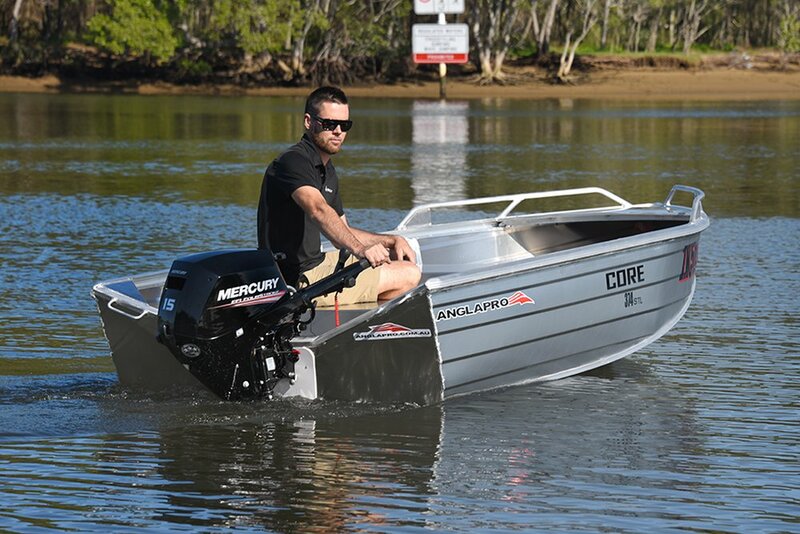 Mercury Marine is adding to its already incredible range of world leading FourStroke outboards, with the introduction of its ultra-lightweight and reliable 15 and 20hp EFI FourStroke platform. In addition, Mercury is proud to launch its innovative new Multi-Function Tiller Handle, the world’s first portable outboard tiller that offers true ambidextrous operation (see below). 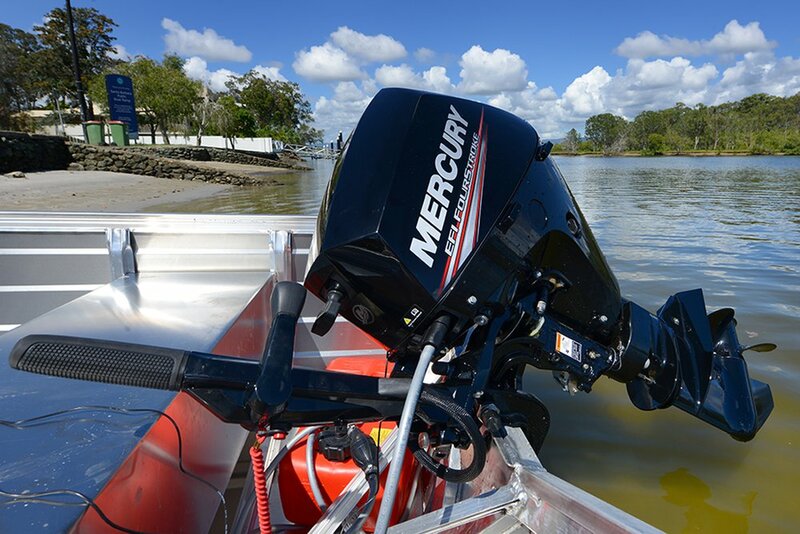 Designed for all comers – anglers, recreational family boaters and commercial operators – Mercury’s latest outboard features battery-free EFI for fast, reliable starting, instant throttle response and better overall performance. It is also among the lightest engine of its class on the market, improving acceleration, top speed and handling. 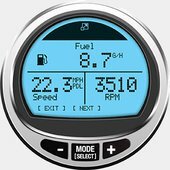 On top of all that, it delivers exceptional fuel economy. Like all its siblings in Mercury’s FourStroke outboard portfolio, the new 15 and 20hp EFI is designed with ease of maintenance in mind. 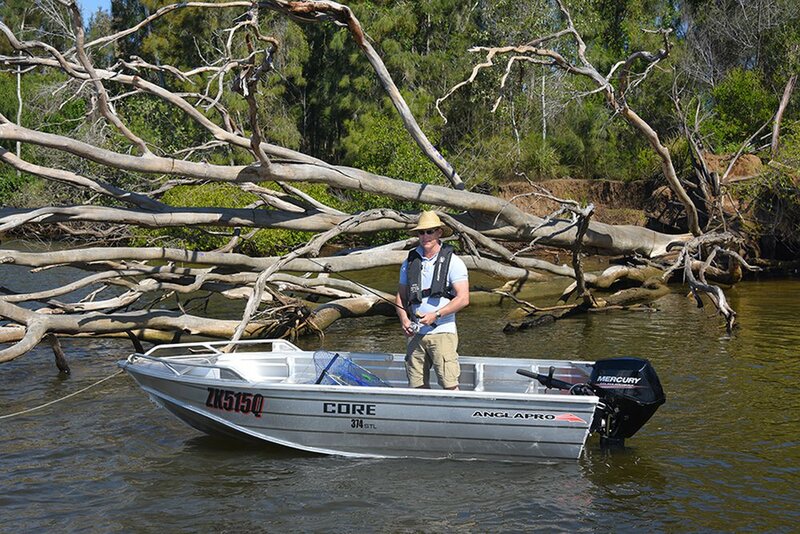 Its clean, no-drip, no-spill oil drain system, fresh water flushing attachment, and water separating fuel filter makes this one of the most user-friendly outboards on the water today. 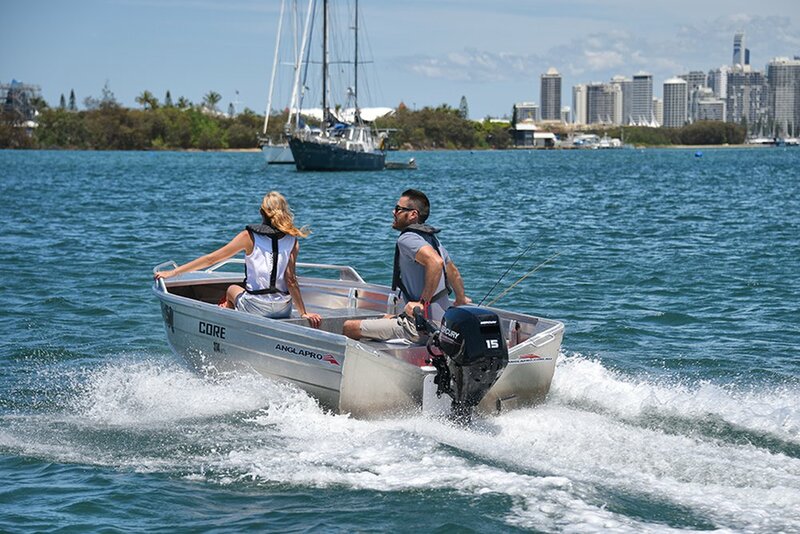 “We really excited to announce the new 15 and 20hp EFI four-stroke outboard platform,” said Nicholas Webb, Senior Director of Engine Products (Aus, NZ & Pacific). “This is an engine that is easy-to-start, intuitive-to-operate, lightweight and fuel-efficient. Our goal is to develop an intuitive product that enhances true customer boating experience. 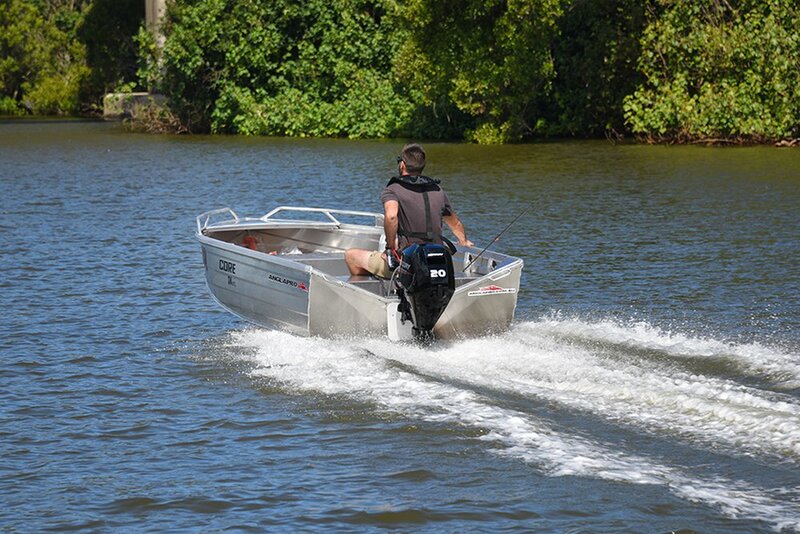 This lightweight outboard platform starts at just 45 kilos, some 13% lighter than the platform it replaces, and comparable to the existing 2 stroke model in Mercury’s outboard line-up. The new 15 EFI FourStroke outboard is also available in ProKicker models and SeaPro commercial models. Pricing and a complete model list will be available in early 2018 with the release for sale of this new platform. The most exciting new feature Mercury has developed for the new 15 and 20hp EFI FourStroke platform is the Multi-Function Tiller Handle. 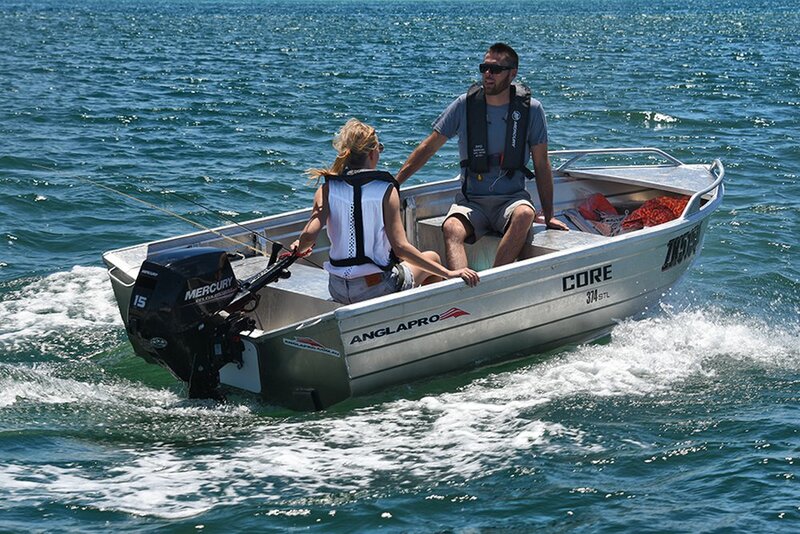 Traditionally, tiller handles are mounted on the port side of outboard motors for left-hand operation. 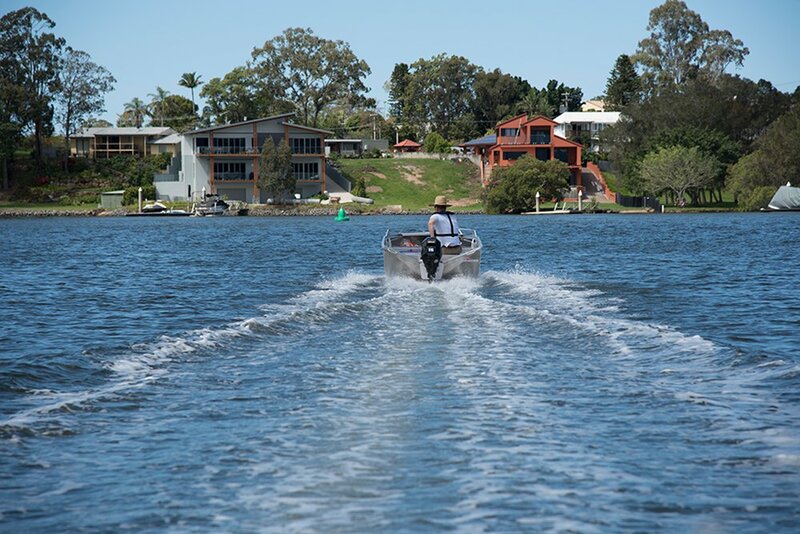 However, Mercury research found that a significant percentage of boaters prefer right-hand control. Therefore, Mercury has created a new center mounted tiller that is adjustable horizontally – up to 18° to either port or starboard. 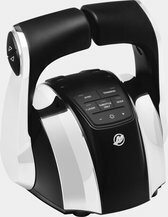 The throttle grip rotation is reversible to provide an intuitive and comfortable boating experience, regardless of driving-hand preference. The tiller handle is also adjustable vertically, from -5° to +10°, for easy reach at the most comfortable height for the operation. As well, there’s a tilt lock feature that locks the tiller angle at 73°, allowing the tiller to be positioned out of the way for both fishing and trailering. Intuitive touch points on the Multi-Function Tiller Handle include the forward mounted shift lever and stop button integrated into the throttle grip for easy reach. 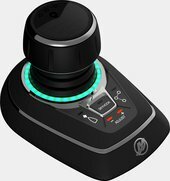 The throttle friction knob, with its large, soft-touch rubber over mold is easy to grip, allowing boaters to easily dial-in their desired speed / throttle response. Power Tilt, on select models, allows for effortless engine tilting in shallow water or when trailering. 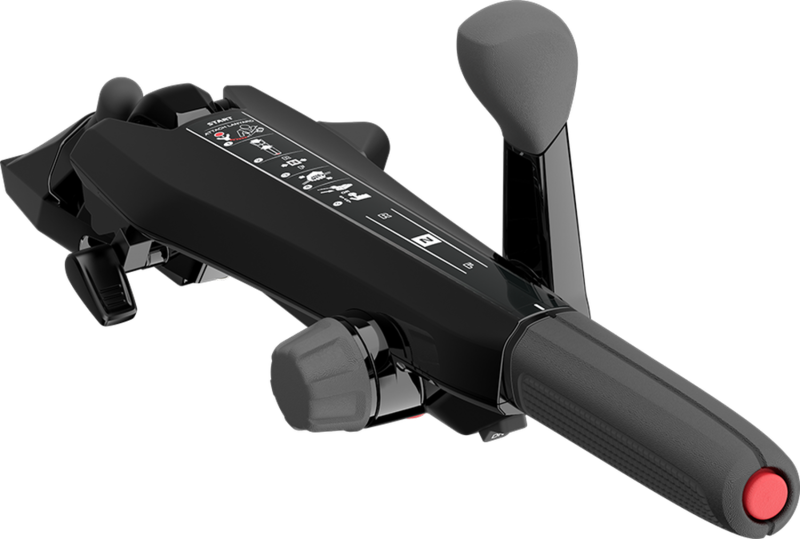 “This all-new, proprietary tiller handle is adjustable in ways never seen before on portable outboards,” Nicholas said.